Immunization is a highly cost-effective way of improving child survival, yet immunization coverage remains low in many developing countries. In the Indian state of Haryana only 52 percent of children aged 12-23 months are fully immunized, one of the lower levels of child immunization coverage in the country. Researchers are working with the state government to evaluate the impact of three programs aimed at increasing child immunization by building demand for vaccination: the use of small, non-financial incentives, tailored reminders, and leveraging village social networks. Immunization is a highly cost-effective way of improving child survival. However, over two million children around the world die each year from vaccine-preventable diseases. In response, governments across the developing world have focused on strengthening health systems to better deliver vaccines to rural areas. Despite large investments to increase access, full immunization coverage remains low in many developing countries, including India. Evidence from rigorous evaluations suggest that building parental demand for vaccination by offering incentives may be an effective way to increase child immunization. Yet these programs have rarely been evaluated at scale and questions remain about how best to boost demand for immunization. Can a developing country government cost-effectively implement an immunization incentives program at scale? What is the impact of sending tailored reminders to parents to vaccinate their children? Can trusted or socially-connected villagers be mobilized to increase demand for immunization among parents? 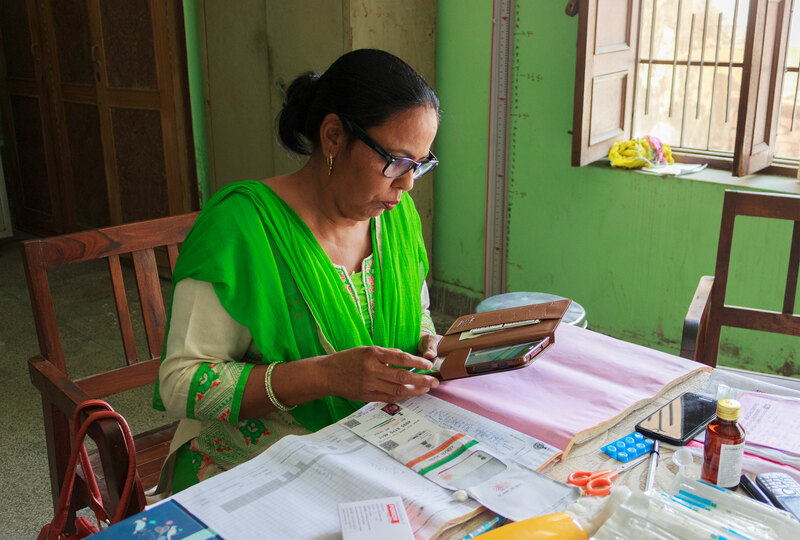 In India, immunization services are offered for free in public health facilities, but immunization coverage remains low, particularly among very low-income households. Only 52 percent of children aged 12-23 months have received the basic immunization package. Moreover, official surveys indicate that immunization coverage in Haryana has been decreasing steadily, falling by more than 20 percent over the past fifteen years. This study is being conducted in 140 Primary Health Centers (PHC) in seven districts across Haryana, covering 2,335 villages and more than 154,000 children under one year of age. 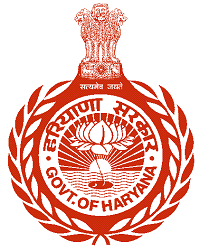 The main implementing partner is the National Health Mission department in the Government of Haryana. Researchers are testing the impact of three programs designed to encourage parents to fully vaccinate their children. Non-financial incentives: In a randomly selected 70 of 140 PHCs, small incentives such as food or mobile phone credit with an approximate of $.80 will be given to parents each time their child gets vaccinated. To signal that the child has completed the full basic immunization package, parents will receive a larger incentive for the final vaccination worth approximately $1.60. Tailored reminders: Within the full sample of 140 PHCs, 1,200 households with children under nine months or pregnant women in their last trimester will be randomly assigned to receive a text message and/or recorded phone calls that reminds parents when their child is due for a vaccination, and which includes details of where and when the next immunization session will be held in their village. Mobilizing village networks: Within the full sample of 140 PHCs, in 210 randomly assigned villages individuals identified by the community as “trusted” and/or “socially well-connected” will be asked to disseminate information about the benefits of immunization and details about the next immunization session in their village. The evaluation design will allow researchers to measure the individual and complementary impacts of each intervention.